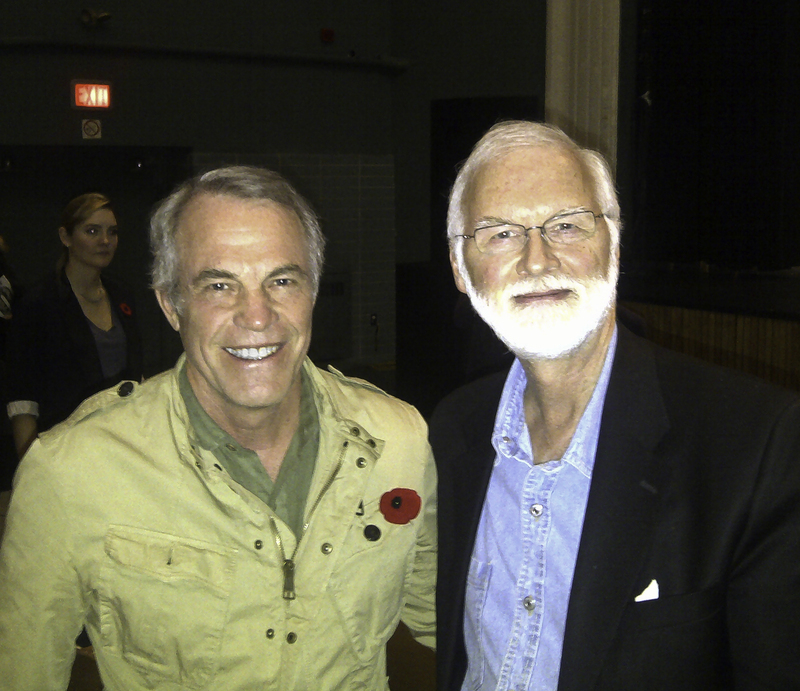 On Remembrance Day evening, I attended a memorable debate on the future role of Canada’s military in a post Afghanistan world which was co-sponsored by the MacDonald-Laurier Institute and the Free Thinking Film Society. Michael Bliss moderated the articulate, passionate and excellent debate between Jack Granatstein and professor Michael Byers. In the audience that evening was Robert Fowler, an ex-colleague of mine back in the Foreign Service of External Affairs. He was given the moniker of “Teflon Bob” for his uncanny ability to safely navigate the tricky shoals of domestic bureaucracy and international diplomacy. While other heads rolled at the Department of National Defence in the wake of the Somalia scandal, Bob as the then Deputy Minister escaped with nary a career scratch. Returning from his stint as Canada’s longest serving head of our UN delegation, Bob gave a scathing in-house account of decision and policy making in Ottawa at its worst. Can’t think of anyone else who could get away with such candour. He had led a seemingly charmed existence until one day his luck ran out. On UN assignment in Africa, Bob was kidnapped by Al-Qaeda in the Niger and held hostage for 130 fearful days. His book recounting the ordeal, “A Season in Hell”, has just been published and true to form he is unabashedly critical of decision making in Ottawa. Details of his negotiated release, of which even he is unaware, have yet to see the light of day. Best wishes to Bob for the success of his book! !